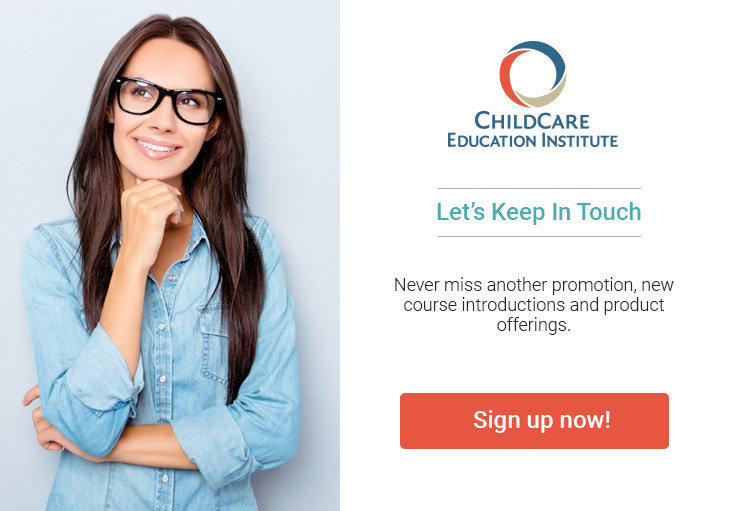 Obtain Your National CDA Credential Through ChildCare Education Institute’s coursework. Your Coursework At CCEI may be used to fulfill the training requirements required by the Council for Professional Recognition to Obtain Your CDA. ChildCare Education Institute (CCEI) is currently working with the Montana Early Childhood Project to obtain acceptance of CCEI coursework. It is not approved at this time.